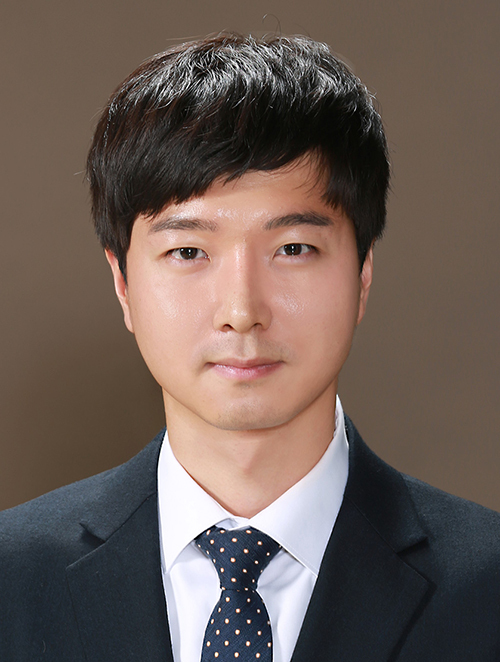 At the 48th Judicial Research & Training Institute’s graduate ceremony held on the 14th, Lee Jae-ha (30), who graduated from YU, received the Minister of Justice Award by graduating second in his class. He will begin working as an attorney at Korea’s top law firm, Kim & Chang. Mr. Lee, who graduated from the YU College of Pharmacy in February of 2011, was formerly a pharmacist. He worked as a pharmacist in Gimhae, Gyeongnam for about one year from February 2013. In March 2014, he quit his job and began studying and he completed the law school credits on his own. Finally, in 2016, he passed the 58th bar exam coming in second place.